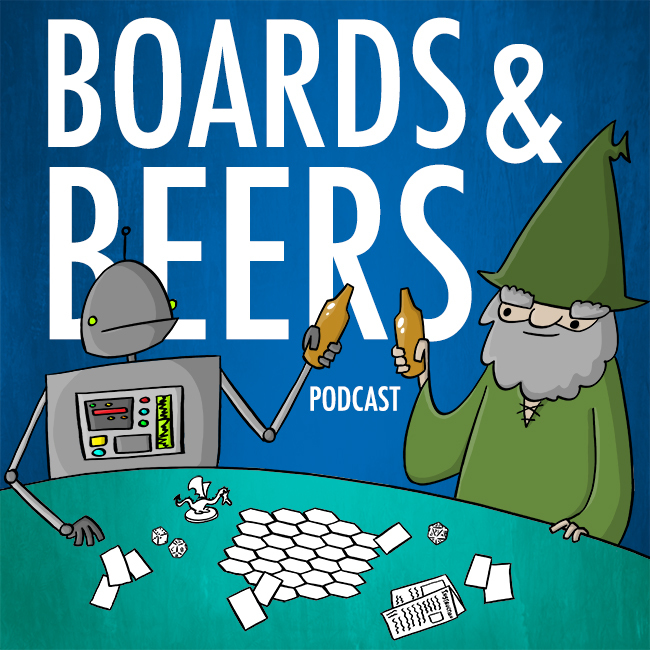 We are joined by Jeremy Commandeur to talk about his upcoming kickstarter Booze Barons! Booze Barons is a hidden identity and deduction game set in the time of US Prohibition where 3 mobs compete to become the most profitable mob in town. Jeremy gives us a rundown of the game, future projects and his time working on the Star Trek TCG game! We also find out what beer goes with his game!